Welcome to Canton Chair Rental. Whether formal or informal, strictly business or mixing business with pleasure, your meeting or special event is in good hands with us. 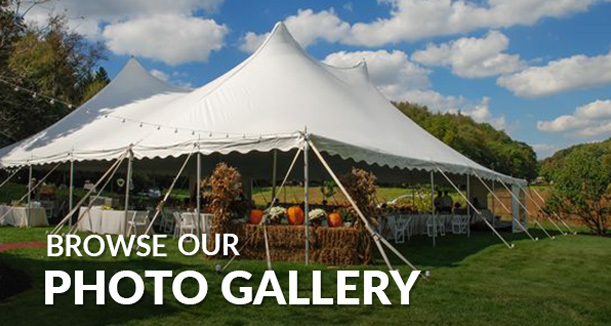 Since 1985, Canton Chair Rental has been providing party planning and special event planning for customers in the Northeast Ohio region. For your convenience, we have provided quick and easy access to our complete line of party rental equipment. Choose from a variety of options for chair rental, table rental, party tents, or anything else that your special event planning requires. Fill out our Event Inquiry Form or give us a call and a representative will follow up and guide you every step of the way. 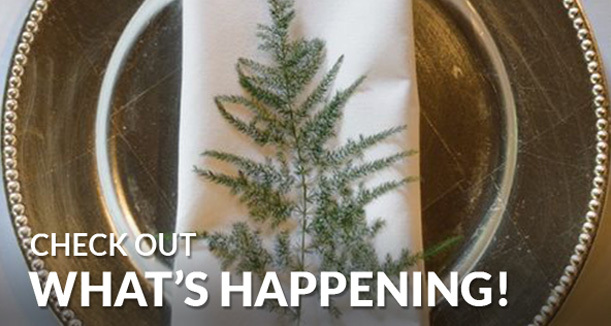 Fill out our Event Inquiry Form by clicking the button above and tell us about your event.